When my eldest son was 2 years old, to my horror, he started to purposefully step on ants. All my vain cries of "Stop, don't do that" did not help. I didn’t want him to turn into an ‘Ant Bully’! Kindness is an important characteristic of a Muslim. I had to find a way to teach my son to be kind, even to animals. But all this slipped my mind because I hadn’t made a plan. 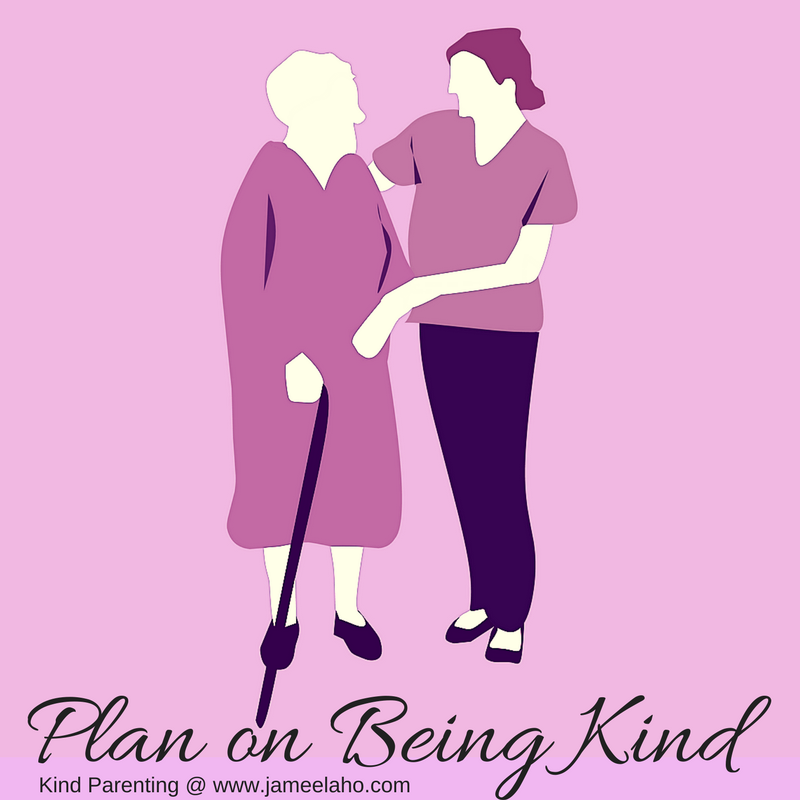 It wasn’t until about a year later when my son was three that I’d decided to plan on how to teach him to be kind. Every night at bedtime I began to read a children’s book based on the story of Prophet Sulayman, peace be upon him, and the ants as mentioned in the Quran (27:18-19). Basically, Prophet Sulayman (a) and his army went through a valley. When an ant saw them he cried out to the other ants, "Run back to your homes otherwise Sulayman and his army will crush you". When Prophet Sulayman (a) heard this (as he was able to understand the language of animals) he smiled and gave thanks to Allah for bestowing on him this ability. This teaches us that ants have feelings too and that they are afraid to be crushed. My planning included making a lapbook about ants, full of activities on ants. After we’ve completed the unit on ants, my son did a marvellous thing. He was observing the ants at the front of the house and they were crawling around beneath him. As he tried to get out of their way, he cried out, "No I don't want to step on them!" Subhanallah, it was very gratifying to see that he has learnt something from it all. 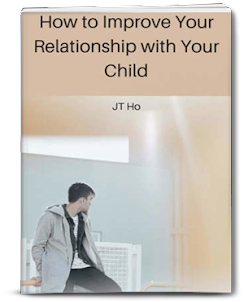 What this has taught me is that to help children to be kind we need to plan for it. As with anything, if we plan for it then it’s more likely to be done. If you yourself want to be a kinder person then being prepared beforehand can make it easier to find opportunities for kindness. If you actively plan for it and consciously look out for these opportunities to do kind acts then you’re more likely to find them. On the other hand, if kindness is not on your mind or in your subconsciousness then you’re less likely to be aware of it. Would you like to be a kinder person? When you’re kind, your children are also more likely to be kind. 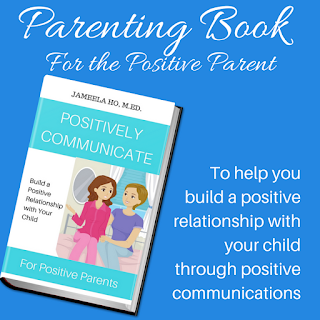 This is based on research as well as common sense since you are the role model for your child. So how do you start this cycle of being kind? You could make the intention but when it comes to actually doing kind deeds, will you do it? There’s always something holding us back. Maybe you feel shy or a bit embarrassed to remove a dangerous object from the street. Maybe you worry about what people will think. Or maybe you even feel that the other person might not want your help and reject you. There could be so much negative talk going on in your head that it stops you from taking action. 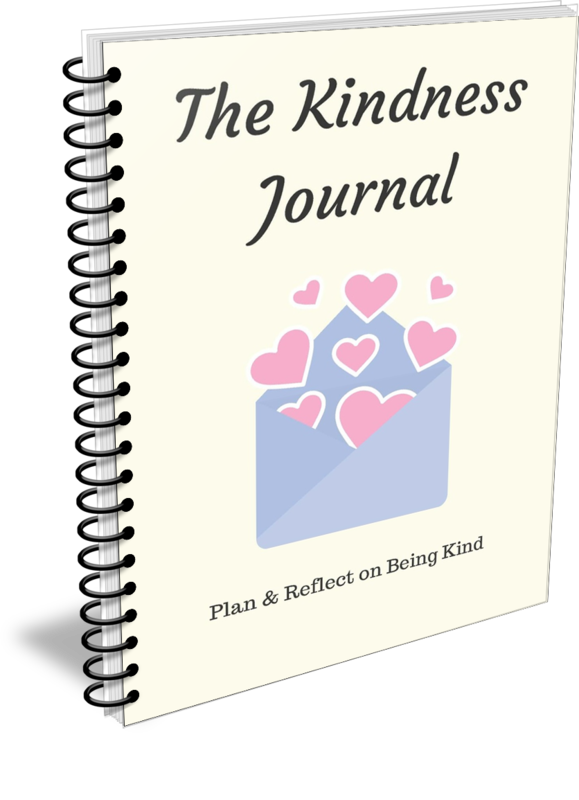 To this end, I’ve created a kindness journal to raise awareness of being kind. It’s for you to plan every day to fill it with kind deeds. You can focus on different people each day and ask yourself how you can be kind to them today. 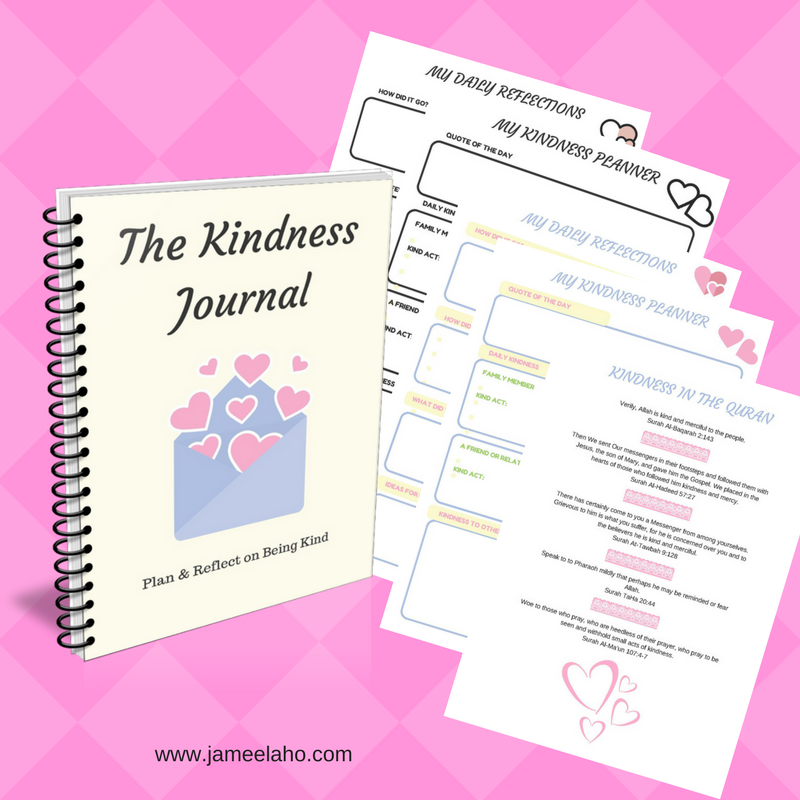 You write down what kindness you’d like to do for them and this will keep it uppermost in your mind and on top of your to-do list for that day. If you keep this up every day then soon it’ll become a habit and it'll become a part of your personality. This is what a Muslim is. A Muslim is kind. When your children see your kindness then they will copy it. 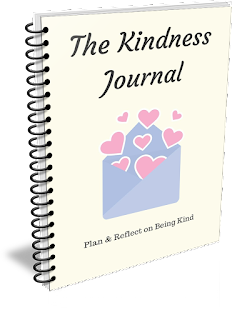 This kindness journal also requires you to reflect on the kindness that you did. When you reflect on what you did then you’ll learn from it. It makes you think about how your kind act affects you and how it affect others. So there’s a page for you to plan and a page for you to reflect. There’s also a section of Quran and hadeeth quotes about kindness so that you can read on it and select the one that you like. This journal comes in both colour and black and white. You can choose to print and use the colour version or the black and white version whenever you want. 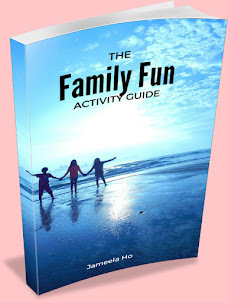 It’s a downloadable ebook with 13 pages.